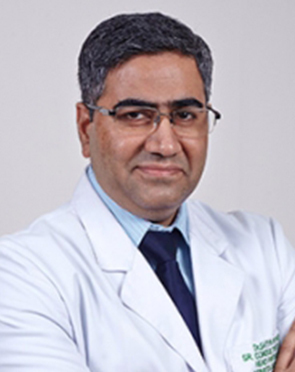 Dr. Sameer Kaul is a renowned and expert surgical oncologist with 28 years of rich professional experience. 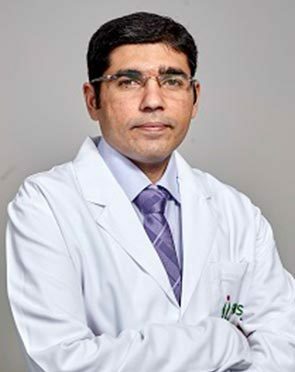 He is a highly skilled surgeon with specialization in oncological surgeries for Breast cancer, Head & Neck, Genitourinary, Gastro-intestinal, Soft Tissue & Bone and Thorax related tumors.  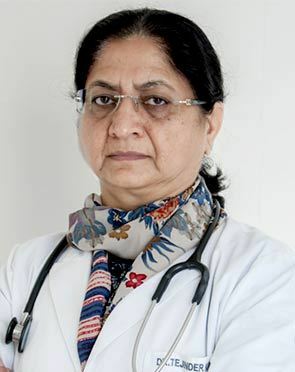 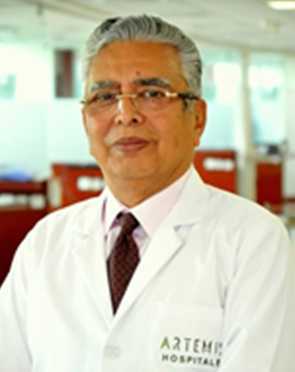 Having worked in premier health institutions of India and abroad, Dr. Kaul holds expertise in his forte and is motivated in helping people suffering from deadly diseases. 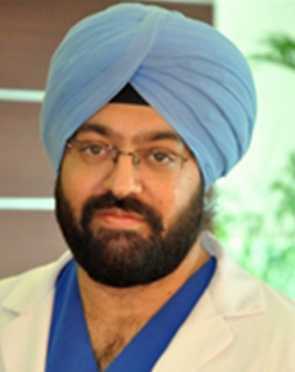 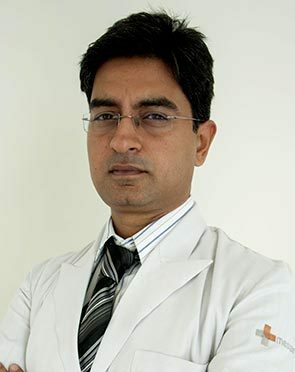 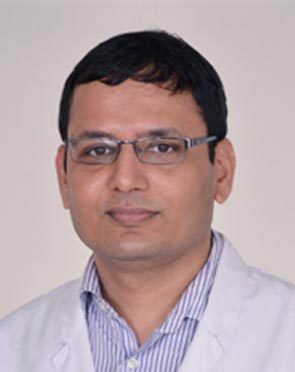 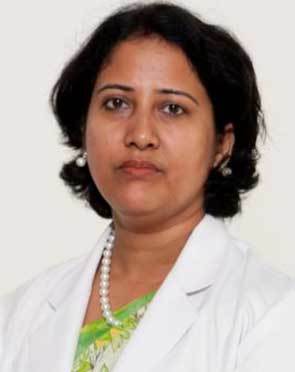 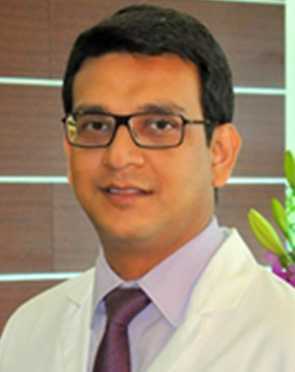 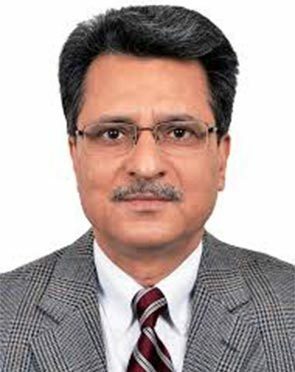 Dr. Kaul is one of the best oncological surgeon in India and is a leader for promoting the use of latest and innovative techniques, in the field of oncology, like use of 'ports' and Radio frequency Ablation for cancers of liver, breast and lungs. 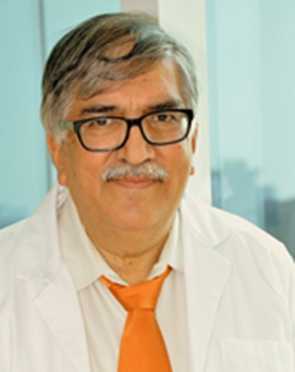 Dr. Sameer Kaul holds a firm belief in working for the benefit of society and organizes many cancer camps for diagnosis and early detection of cancer in the patients from under-privileged section, besides being the founder of the NGO - BCPBF The Cancer Foundation. 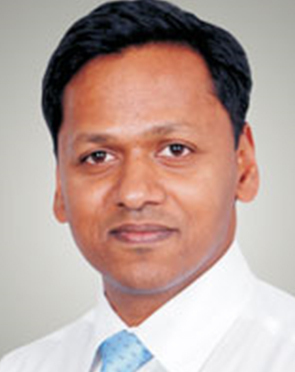 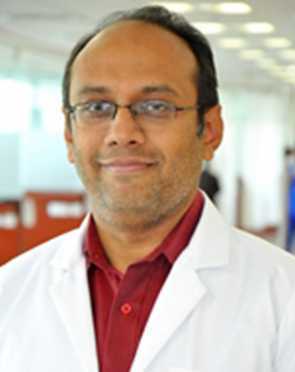 Dr. Mahesh Rajashekaraiah, is currently working at BGS Global Hospitals as consultant Hematologist/hematoncologist and bone marrow transplant physician. 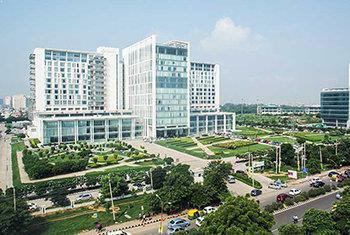 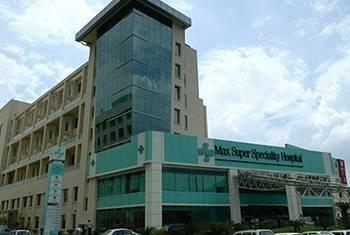 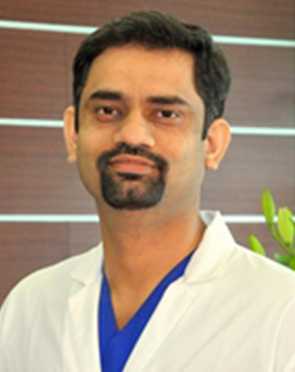 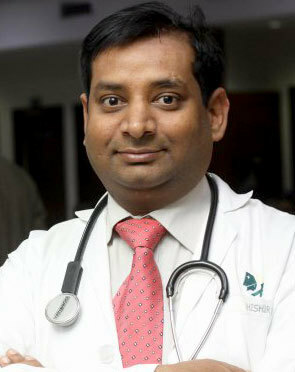 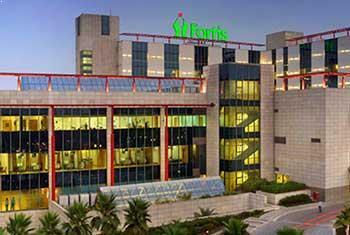 He has obtained his Post-Graduate Masters degree (MD) in Internal medicine in the year 2006. 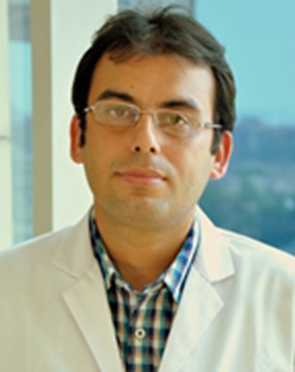 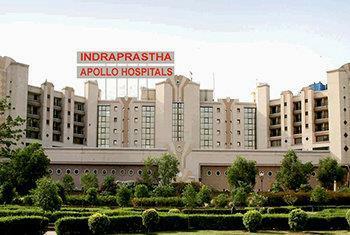 He did his DM in clinical hematology from prestigious KEM hospital Mumbai. 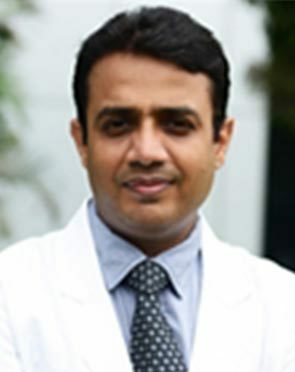 He completed his one-year Leukemia and Bone marrow transplant fellowship in Vancouver General hospital/BCCA, Vancouver, Canada. 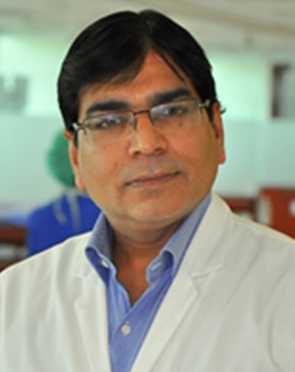 Thorough evaluation and management of hemoglobinopathies including bone marrow transplant for thalassemias and sickle cell disease.